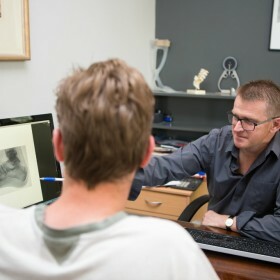 At Podiatry on Pako, we provide professional general foot and leg care to all ages. 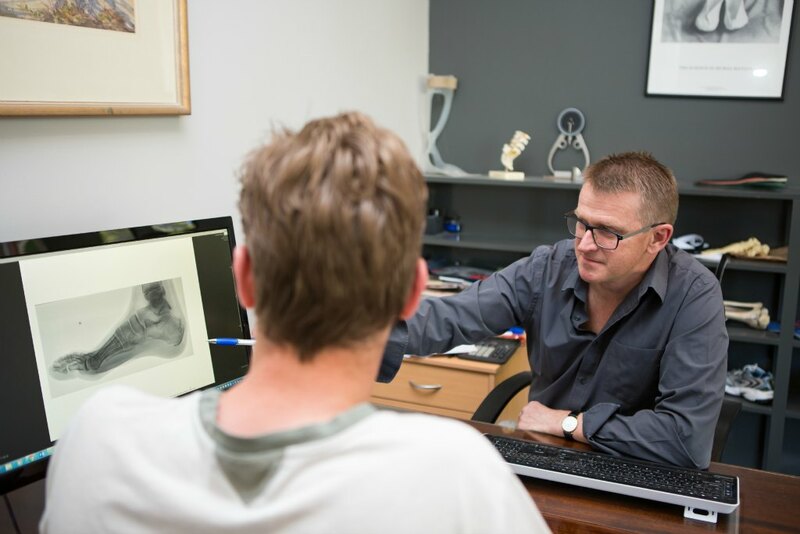 Leo Veanes has more than 30 years’ experience as a leading podiatrist in Geelong, developing a friendly clinic catering for a huge range of therapies and treatments. 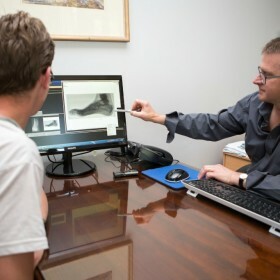 Podiatry on Pako is also one of the few clinics that boasts custom orthotics wholly designed and manufactured onsite, without using third parties. 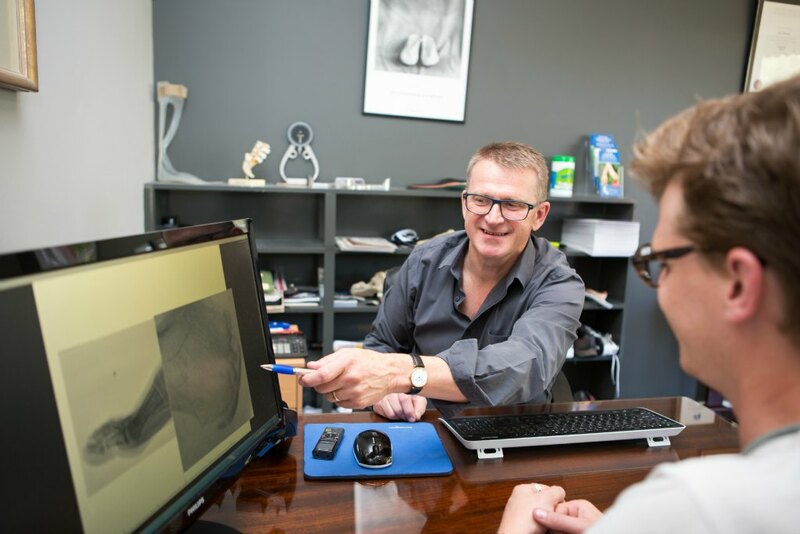 We offer our clients – ranging from children to teenagers and the elderly – a unique insight and involvement in their treatments, including the ability to suggest modifications and adjustments. 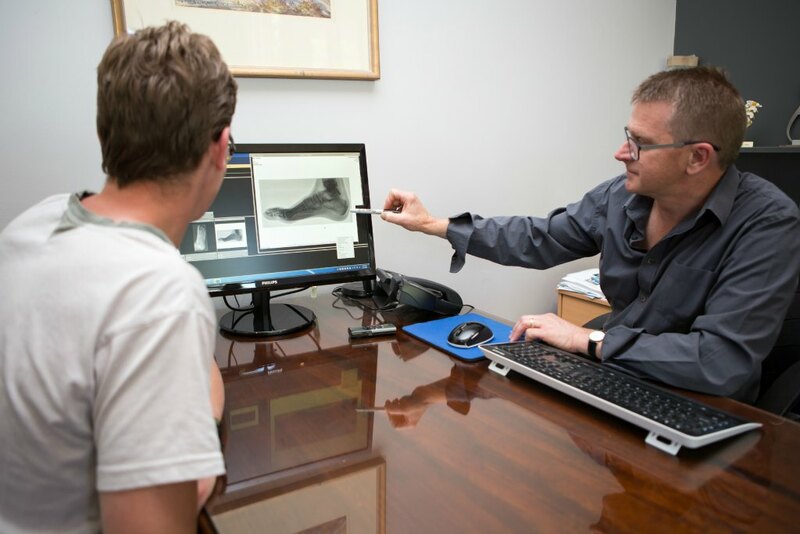 Please contact us to find out more about the huge range of podiatry services available at our Geelong clinic, or take a look at our podiatry FAQ for more information.